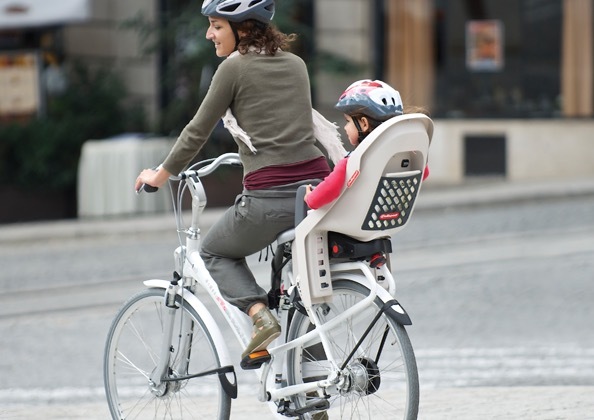 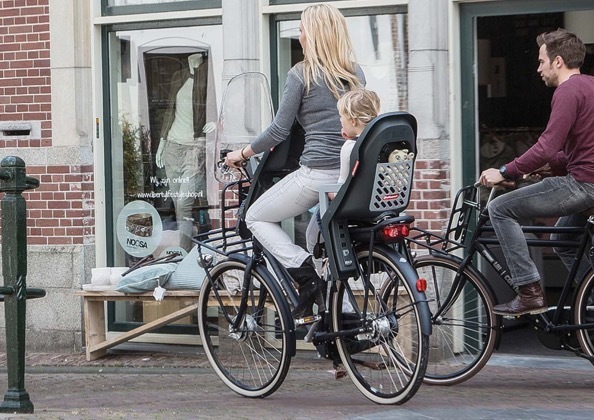 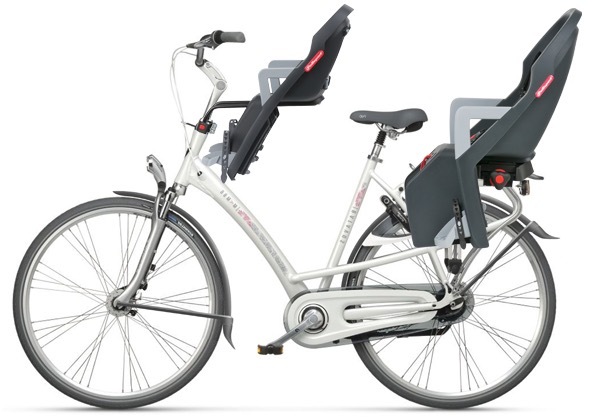 Bicycle childseat for children with easy carrier fixing, innovative luggage net (Guppy Maxi) and additional available styling sets. 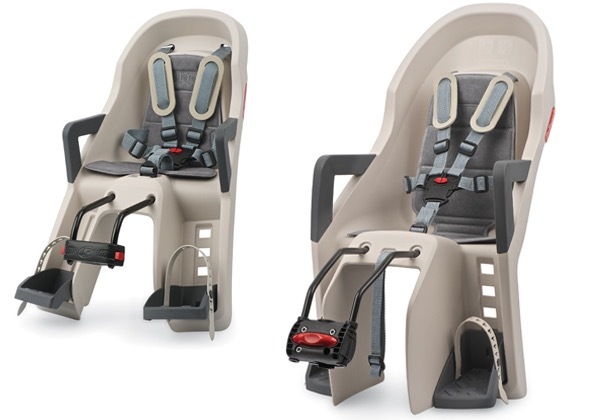 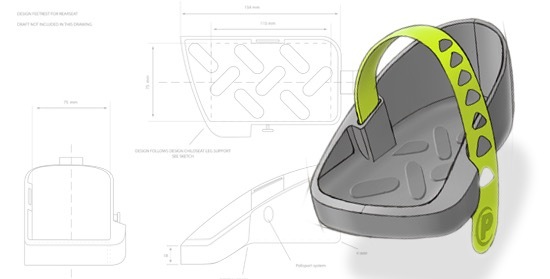 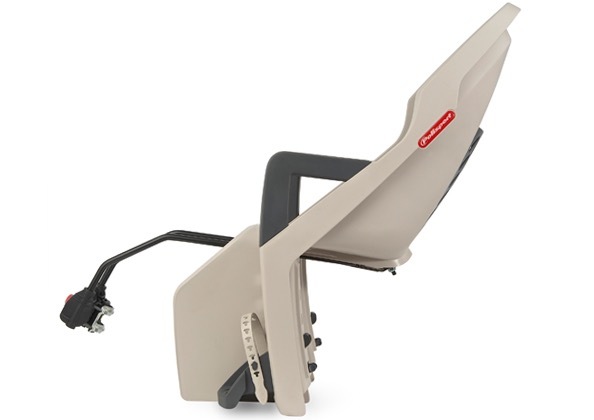 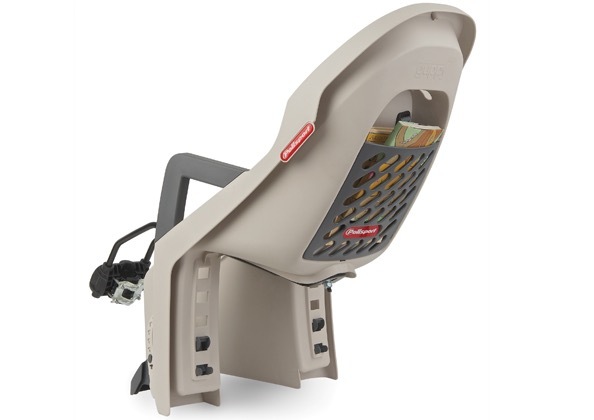 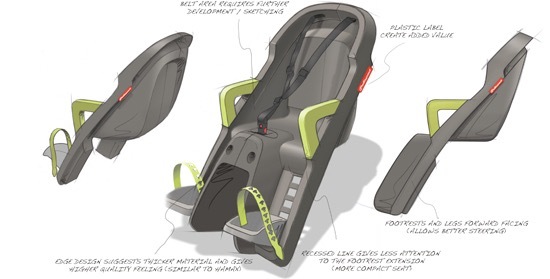 Economic single shell child seat with the design quality of much higher priced child seats. 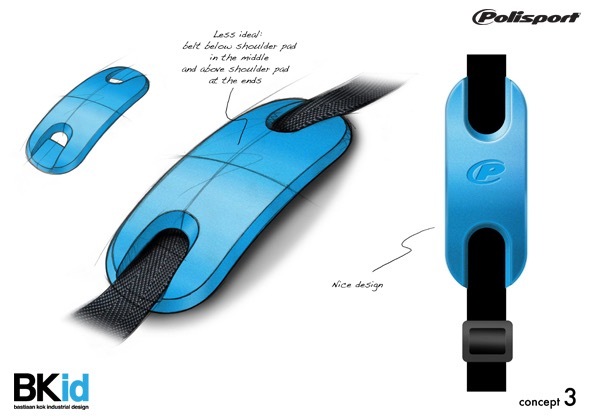 Honoured with the prestigious IF product Design Award 2012. 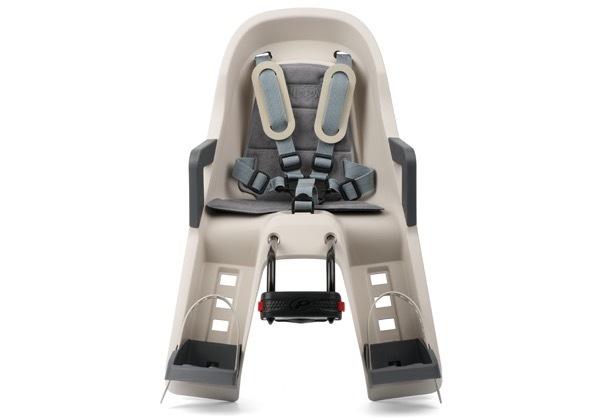 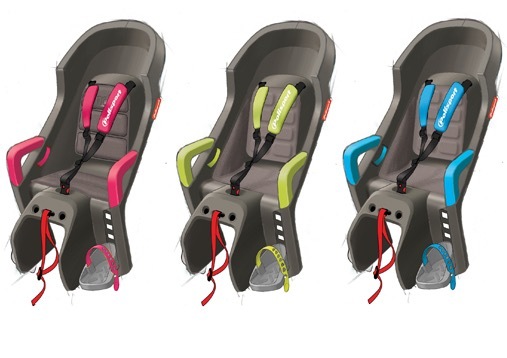 The Guppy Mini frontseat is for children up to 15 kg, The Guppy Maxi rearseat is for children up to 22 kg.